I believe that it is a fundamental truth about the human condition that we are fascinated about the future. There is a little voice within, inherent in our nature that wants to know. It calls out "What is next... Just What is next?"... It is the voice of our soul, searching for itself! But what if it were really possible to have a map to the past, present and future? What if we can really see the truth, that many events are just meant to happen at a particular time, in a particular way. It is my experience that Astrology does exactly this! Many of the questions you have about your life, your past, present, and future have clear answers once you begin to understand this sacred science of Jyotish. Out of over 30 years of experience I have created this course in Astrology. I have included the essence of Vedic Astrology with its unique predictive methods plus the powerful approaches in Western Astrology that enable the competent astrologer to very quickly get an understanding of what makes someone 'tick'! In this module alone there are 18 sessions, totalling more than 12hrs of material, plus supporting written material and exercises for you to do. When you buy a module you will get immediate access to all of the classes in the module. This gives you the freedom to study the material in the best way that suits you. Finally there is a 21 day moneyback guarantee. If you really don't think that this course is for you, then of course you can have your money back, no questions asked. So, here is the opportunity that you've been waiting for. Now is your chance to discover something of the mystery of destiny and karma. Don't wait! 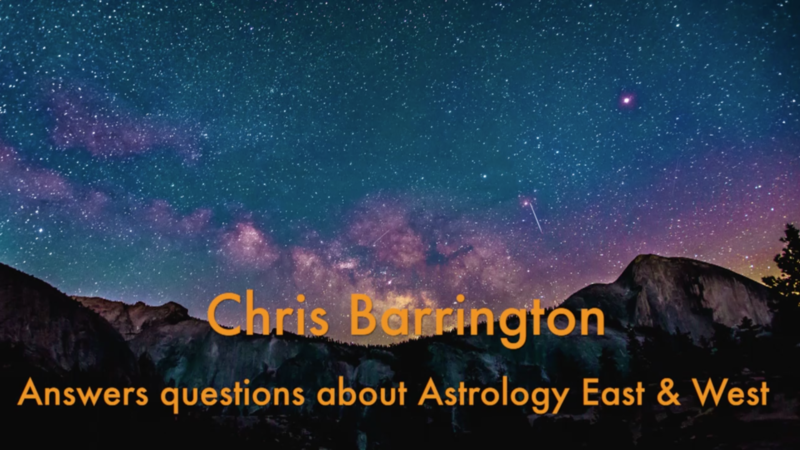 Sign up Now and I look forward to being your guide on this path of Astrology. Receive a €20 discount by choosing this offer to pay for the module with one payment.